Is there a ghost in your home? Would you like to chat with that spirit that's nudging you? Can anyone dialogue with spirits and ghosts? How? Why do spirits and ghosts show up? Where do they appear? How do near death experiences (NDE's) pertain to spirits and ghosts? 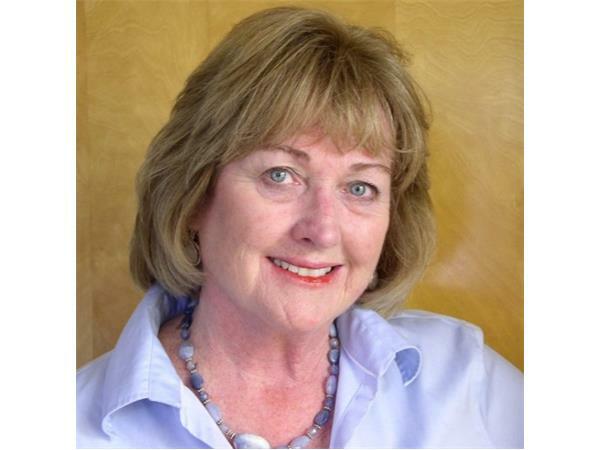 This week on Intuitive Transformation Radio, Matthew Engel will be chatting with Author and Veteran Medium, June Ahern. June Ahern recently retired as a psychic/medium after forty years, but continues with her Life Coaching practice and writing books. She has authored two novels, The Skye in June and City of Redemption; a consumer’s guide, The Timeless Counselor: The Best Guide to a Psychic Reading; a paranormal non-fiction How to Talk with Spirits: Séances, Mediums and Ghost Hunts and two screenplays. Her consumer’s guide (previously titled A Professional Psychic Reading as Alternative Counseling) was the number one seller by an unknown author at the 1991 New York Whole Life Expo where she was a featured speaker. Upon popular demand, June is finishing the sequel to The Skye in June.